The Heavy Grips Hand Grippers were developed for athletes who want to take the training of their grip strength to the next level. These high quality aluminum-handled hand grippers are crafted with 50 inch-force-lb torque increments from 100lbs to 350lbs so that you can train your grip similar to training any other bodypart– by increasing resistance. This will finally allow you to build the huge forearms and crushing grip you have been unable to achieve by doing endless reps with plastic-handled hand-grippers. 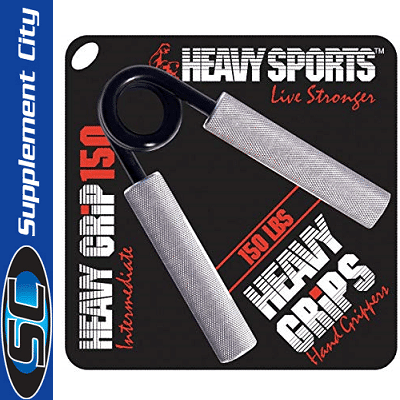 If you want to develop serious hand strength for a sport, or just want to impress your friends, then the Heavy Grips™ hand grippers are the perfect choice for you! 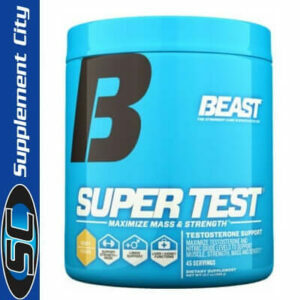 If you’re worried about working hard, getting sore hands and possibly some calluses on your fingers, than this product is not for you! Heavy Grips™ hand grippers carry a Lifetime Warranty to the original purchaser. We will replace free of charge any Heavy Grip ™ handgripper that has broken or malfunctioned through normal use or manufacturer defect. Unlike most companies that have a “limited lifetime warranty”, our Lifetime Warranty means a lifetime. If your HG hand-gripper spring breaks 15 days, 15 months or even 15 years from now, or a handle ever falls off, we will replace it right away.